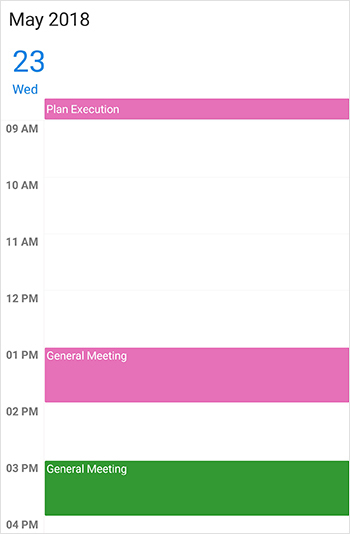 Syncfusion Xamarin.Forms scheduler is used to schedule and manage appointments through an intuitive user interface, similar to the native device calendar. Its rich feature set includes custom appointments, appointment rescheduling, and functionalities like customization, navigation, and date restrictions. 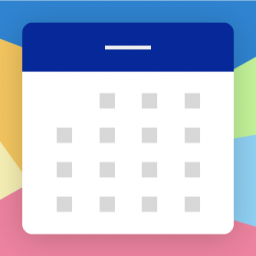 This blog post explains the Syncfusion scheduler component in Xamarin.Forms, which enables you to develop a scheduling application. The following image represents the outcome of a schedule that has been built following the steps in this blog post. Create new Cross Platform App (Xamarin) project. 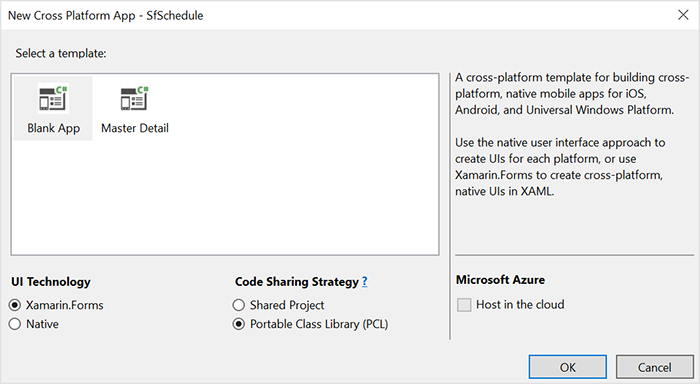 In a new window, select Template->Blank App, UI Technology->Xamarin.Forms and Code Sharing Strategy ->Portable Class Library (PCL). Click OK.
Open Solution Explorer ->Project Name. 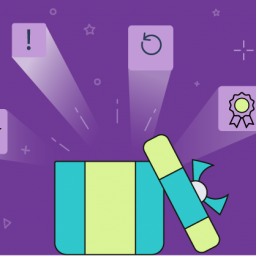 Right-click and select Manage NuGet Packages. In that window, search and install the following NuGet. 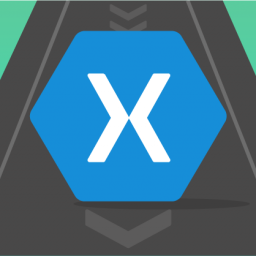 Refer to the documentation to learn more about referencing the Syncfusion schedule in a Xamarin.Forms application and how to configure it. Starting with v16.2.0.x, if you reference Syncfusion assemblies from a trial setup or from the NuGet feed, you must also include a license key in your projects. 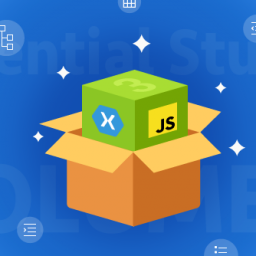 Please refer to this link to learn about registering a Syncfusion license key in your Xamarin application to use our components. 1. Import the following schedule control namespace in the XAML page. 2. Add the schedule control either as content to the ContentPage or as a nested child. Android and UWP launch the schedule without any initialization. But an additional step is required for launching the schedule (or any custom component) in iOS. Call the SfScheduleRenderer.Init() method in the FinishedLaunching overridden method of the AppDelegate class after the Xamarin.Forms Framework initialization and before the LoadApplication is called, as shown in the following code example. 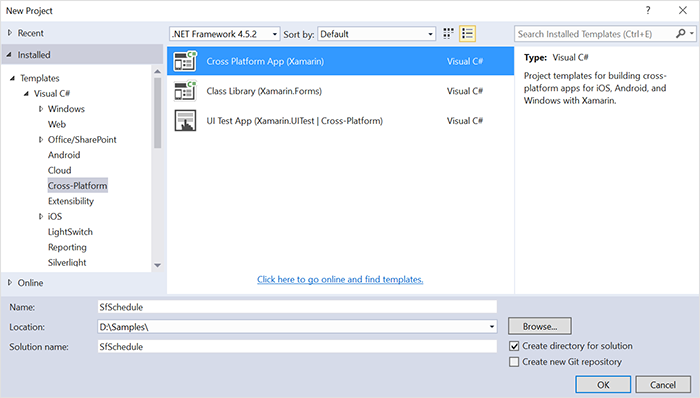 UWP applications launch the schedule without any initialization. However, there is a known framework issue in UWP. The custom controls will not render when the application is deployed in release mode. This problem can be resolved by initializing the schedule assemblies in App.xaml.cs in UWP projects as in the following code snippet. 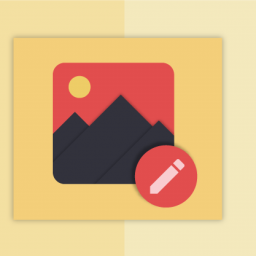 Day View—You can display a single day using day view. Appointments on a specific day will be arranged in respective timeslots based on their duration. Week View—You can view an entire week using week view. Appointments are arranged in timeslots based on their duration within their respective day of the week. Workweek View—You can display only working days of the week by using workweek view. By default, Saturday and Sunday are the nonworking days. You can customize it with any days of the week. Appointments are arranged in timeslots based on their duration within their respective day of the week. Month View—You can display an entire month of dates using month view. Appointments are displayed using indicators and viewed in inline by setting the ShowAppointmentsInline property of the schedule as true. By default, Day View will be loaded and today’s date will be displayed in all views. You can display a view for a particulate date by setting the MoveToDate property. You can bind custom appointment data to a schedule. A custom appointment class must contain two DateTime fields and a string field. 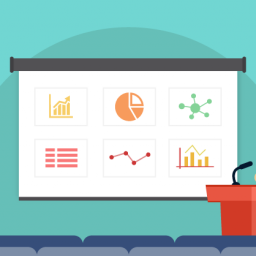 In this case, a meeting class has been created that generates meeting details containing the meeting time, subject, and other related information. In a real-world scenario, you can also bind the data from the services and database to render the appointments. Map and bind data source. You need to inherit this class from INotifyPropertyChanged for dynamic changes in custom data. /// Creates meetings and stores in a collection. /// Creates event names collection. /// Gets the time ranges. In the previous code, all-day and recurring appointments are also added. By using RRule, recurring appointments are added. The appointment collection can be any commonly preferred data source. Here, ObservableCollection is used, as it has implemented the INotifyCollectionChanged interface, and as we usually want the schedule to be updated for dynamic data. You can also create RRule by using RecurrenceProperties as shown below. Refer here to learn more about recurring appointments. Map custom class properties with the schedule component using the ScheduleAppointmentMapping property. Then, set the ViewModel to the BindingContext of your schedule to bind ViewModel properties to schedule and assign a created meeting collection as DataSource for the schedule. Now, a schedule is configured in your application. Just running the sample with the previous steps will render a schedule with appointments. The above screenshot displays the result of the schedule without any additional settings. 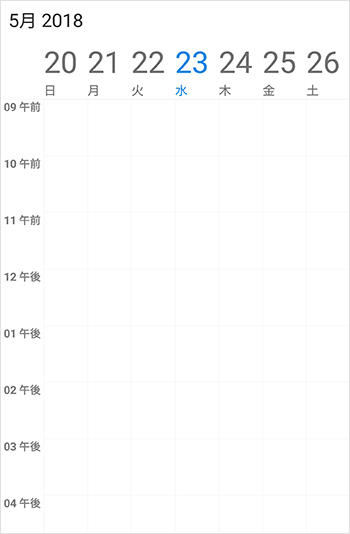 However, as an end user, you may want to customize the appointments, restricting dates and localizing text. Those customization options are described below. The default appearance of the appointment can be customized by using the AppointmentTemplate property of the schedule. It can be used to choose a DataTemplate at runtime based on the value of data bound to a scheduled appointment to customize the appearance of a particular appointment. 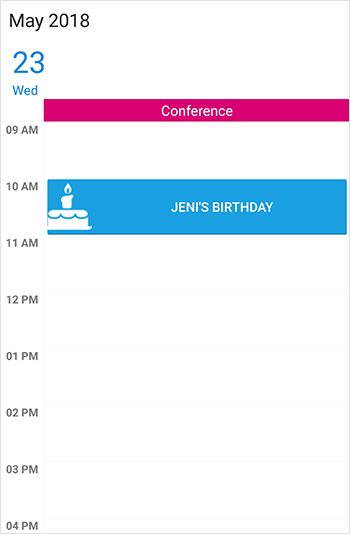 Appointment customization is applicable for day, week, and workweek views. The following code shows the different templates for all-day and normal appointments. In the DataTemplateSelector, you can return the desired template conditionally based on the schedule appointment. 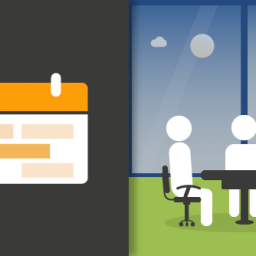 Assign the previous appointment template selector to the schedule. The following screenshot shows the appointment customization done using the previous code. You can restrict the date navigations by using MinDisplayDate and MaxDiplayDate properties. 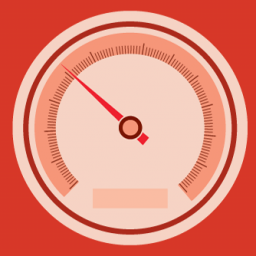 They will prevent swiping using touch gestures and programmatic navigation beyond the minimum to maximum date range. // Setting minimum display date. // Setting maximum display date. 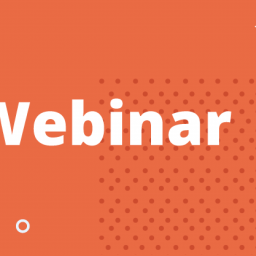 Schedule supports displaying date-time formats and day, week, and month headers for diverse cultures, thus allowing it to meet the various needs of different regions and also supports localizing all static text. This can be specified by setting the Locale property of schedule. Based on the Locale specified, the strings in the control, such as date, time, and days, are localized accordingly. By default, the schedule control is available in the English language. Date-time header formats can be specified using ScheduleHeaderDateFormat, `DayFormat`, and `DateFormat` properties in corresponding view settings. 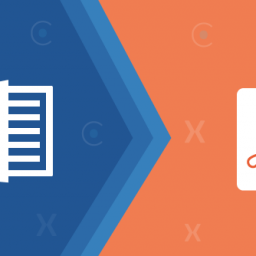 In this blog post, you had a quick overview of the scheduler control, its different views, binding appointments, date restriction, and localization. You can explore other features of this control in the documentation, where you can find detailed explanations of each feature along with code examples. Please feel free to try out this sample and provide your feedback or questions in the comments section. Why go mobile? 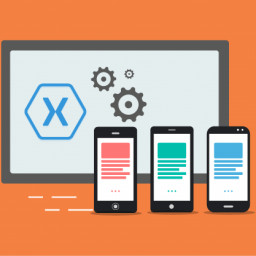 A quick case for Xamarin.